I've got another fabulous giveaway today! It comes from the fabulous Handprint Lady. 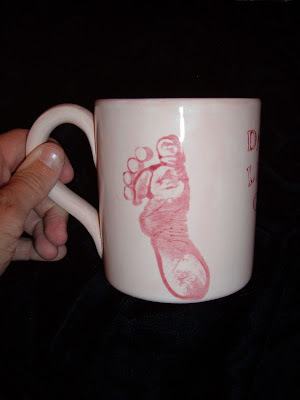 and makes them into beautiful keepsakes. She has plates and platters . . .
is that it can all be done via mail. order with the code "HANDPRINT". Today she is also giving away a custom ornament!! family names - the options are endless! then here is what you to do! 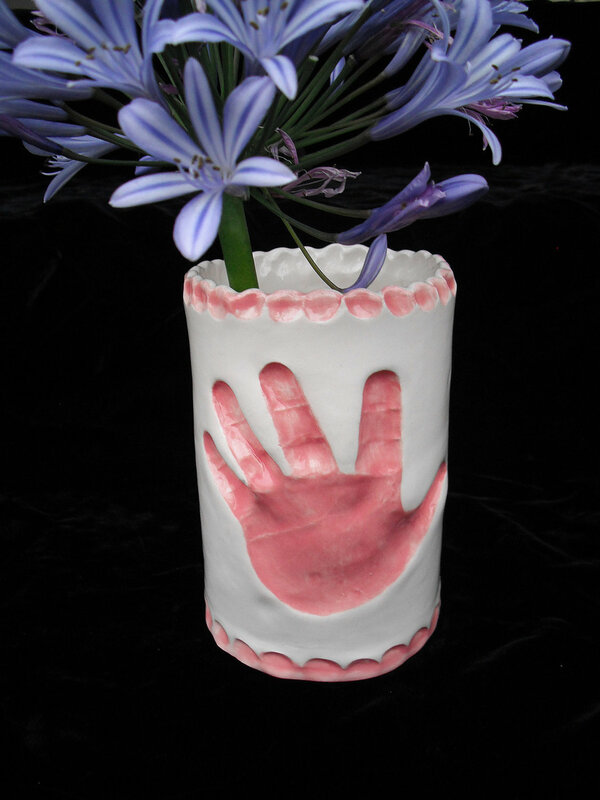 Visit The Handprint Lady and have a look around. This GIVEAWAY will end on December 7th at midnight PST. Delivery by Christmas is not guaranteed. 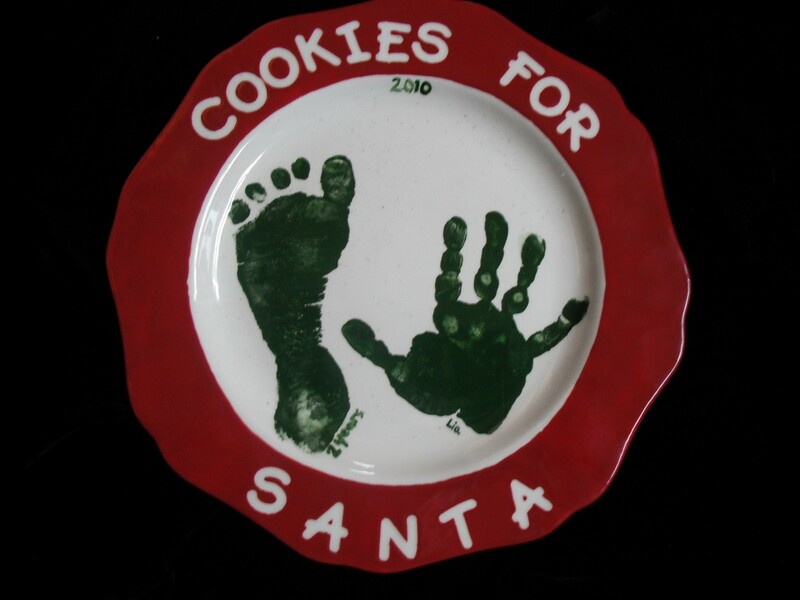 The handprint frame is cute and I love the state ornaments too! thanks! 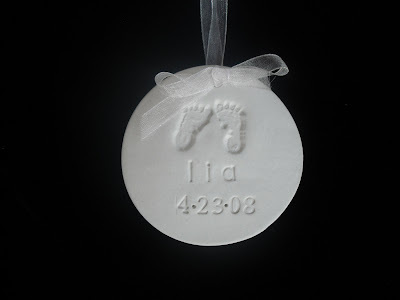 I love the Baby's First Christmas & the 3D Outprint Ornament! 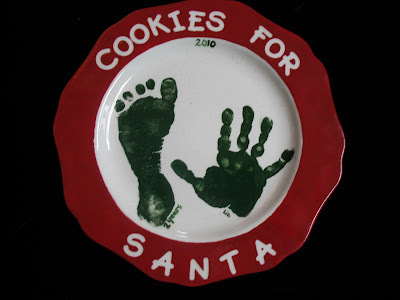 What did you use to seal the handprint plaques that made them shine?